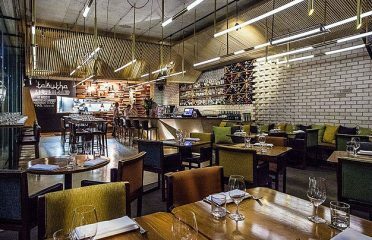 The ‘Long Room’ is highlighted by opulent carpet and bold bronze doors leading into a 200 square metre exclusive courtyard area. 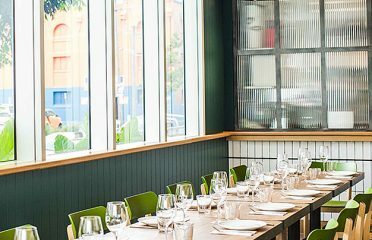 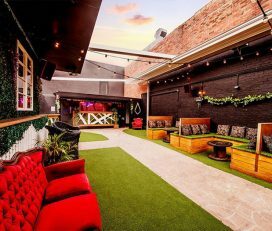 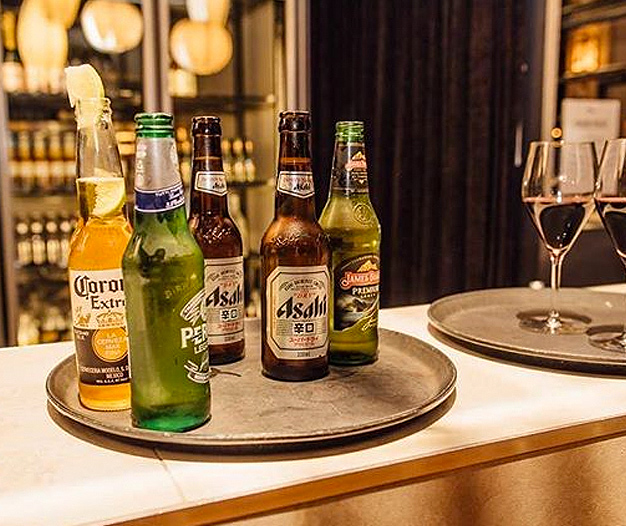 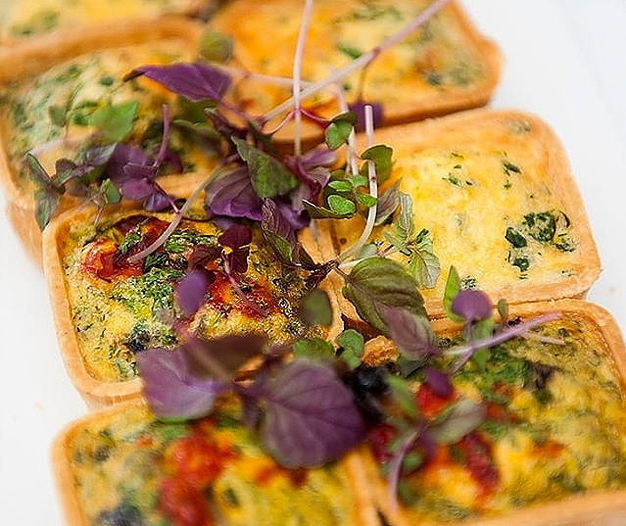 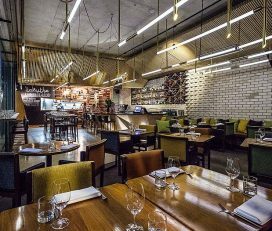 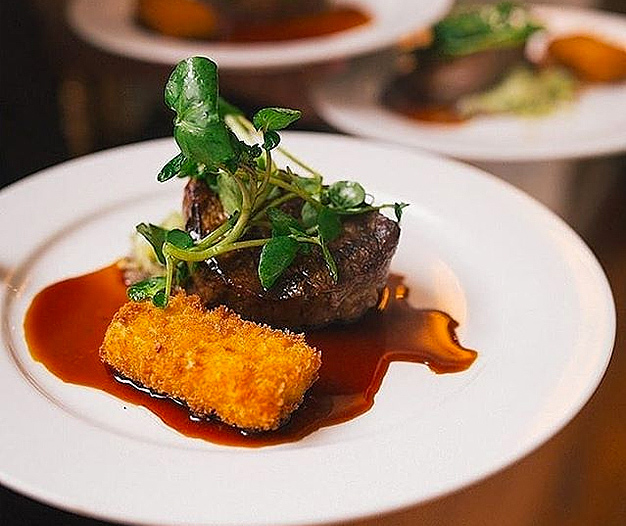 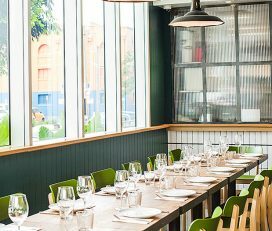 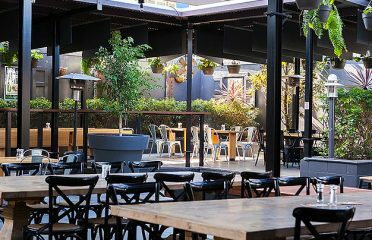 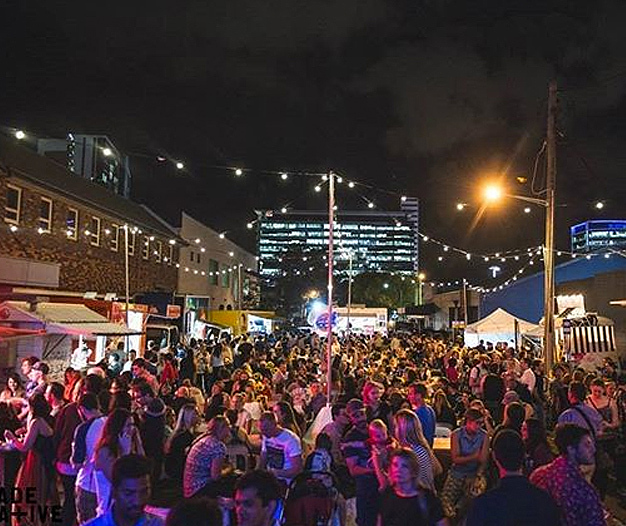 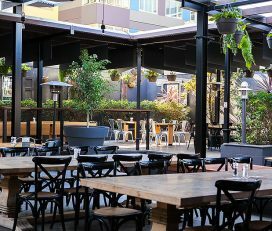 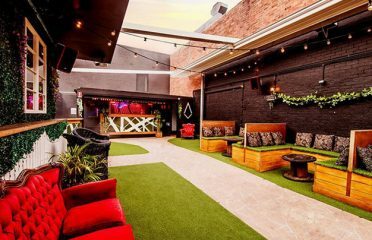 The ‘Courtyard’ is an intimate space, suitable for 100 people, that takes advantage of Brisbane’s excellent weather and ambience, in the centre of the Fortitude Valley. 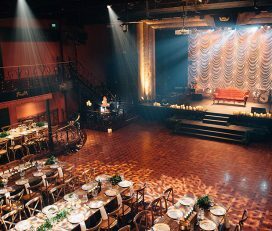 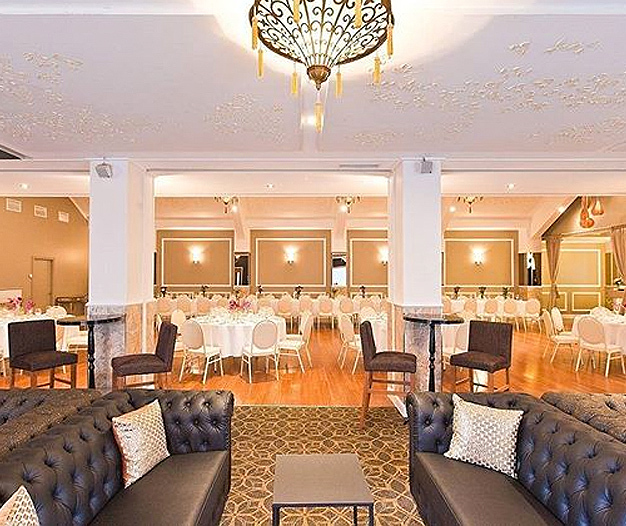 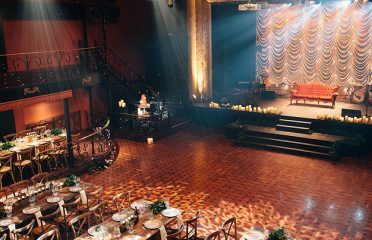 The ‘Room’, completes the venue’s ensemble with an in-built dance floor area.